2004 Dodge Dakota had a dent in the passenger rear door, the dent was about 1 inch long. This would be considered a minor crease in the PDR industry. 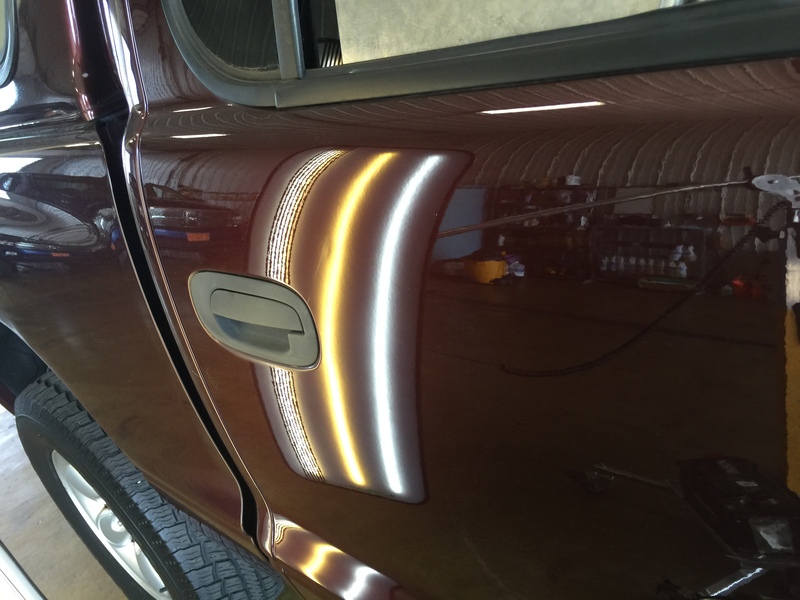 This dent was removed to perfection by Michael Bocek out of Springfield, IL in a matter of minutes. There is a full video option, to watch the start to finish video. Video shows the tool used, the access to the dent. 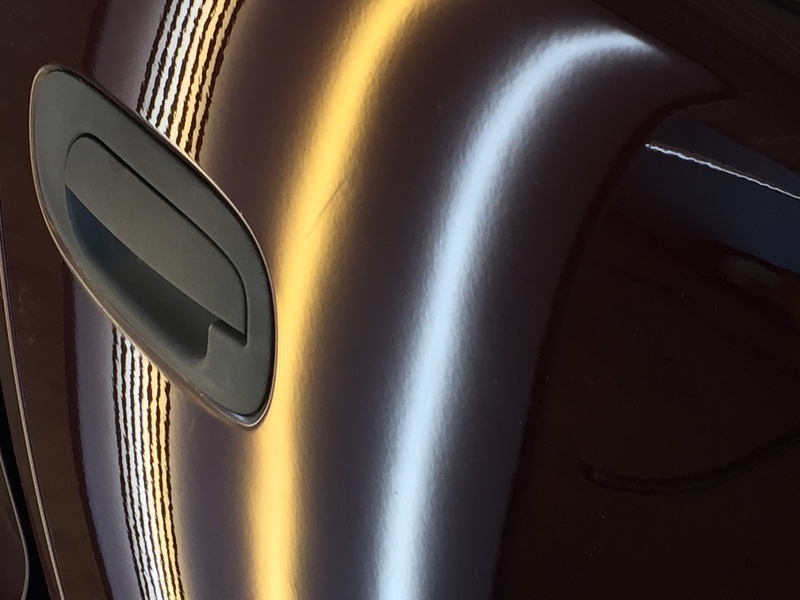 Paintless dent removal, is the best option for your dents, dings and hail damage.